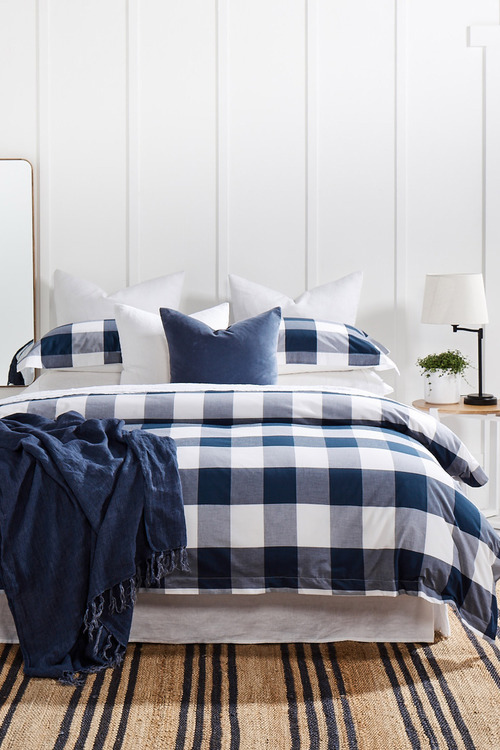 Stock Low : 1,173 items left. Yarn dyed cotton front, plain cotton reverse. 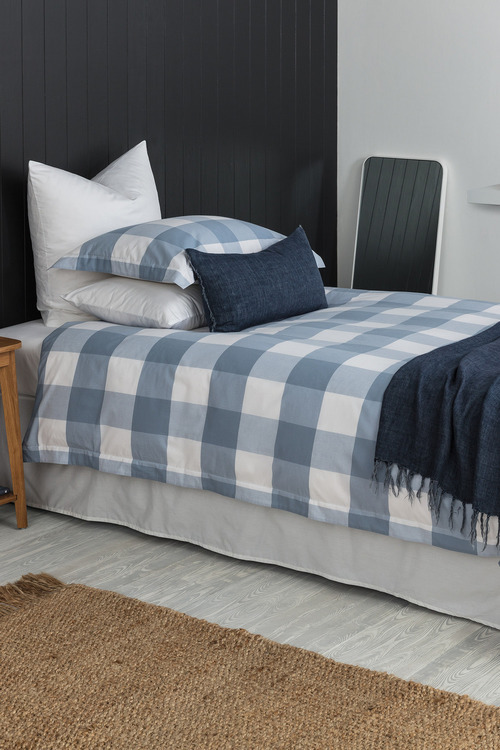 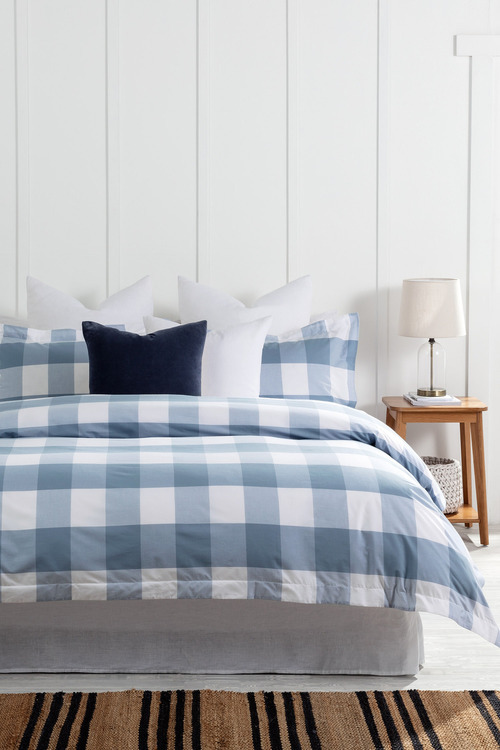 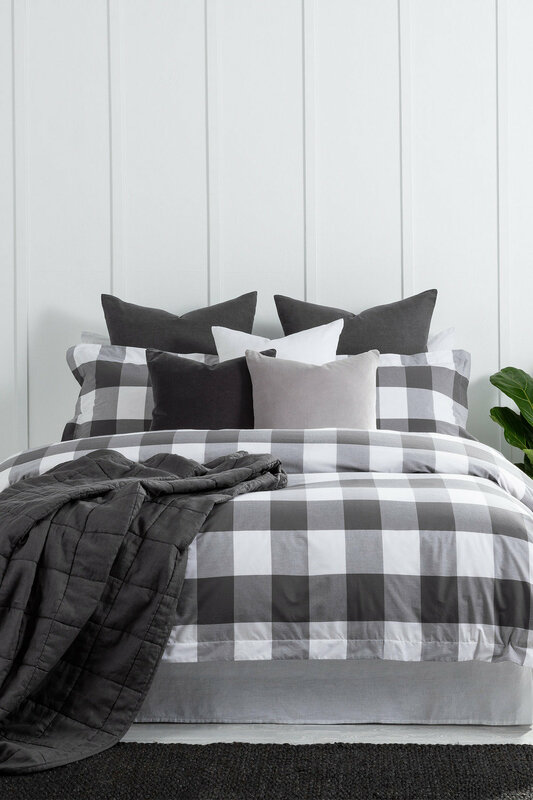 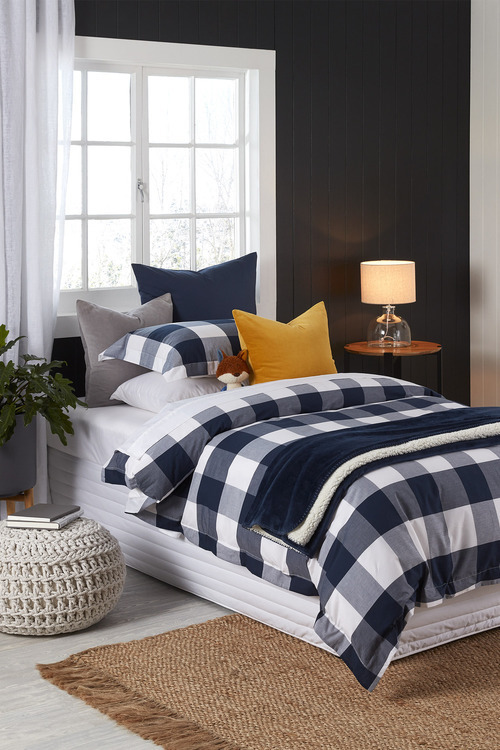 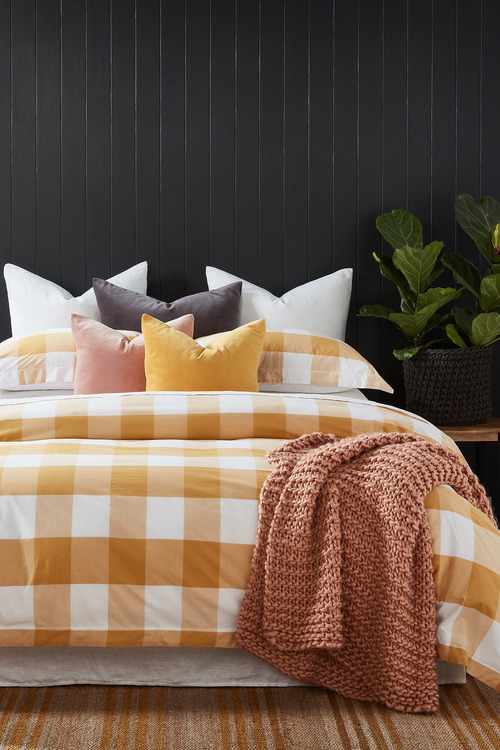 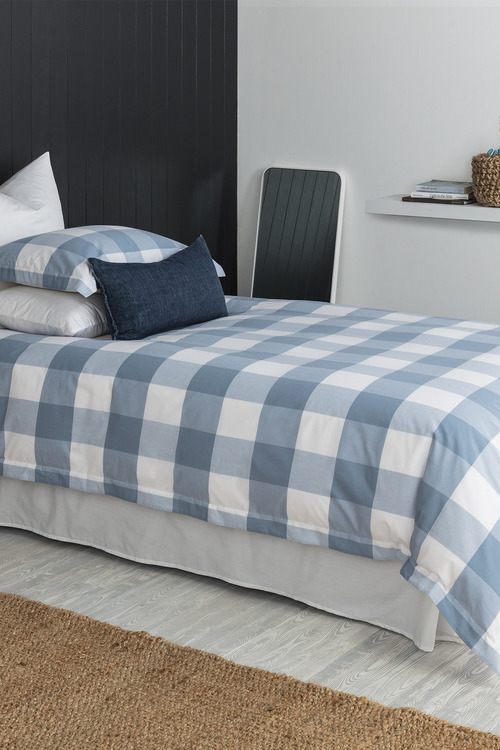 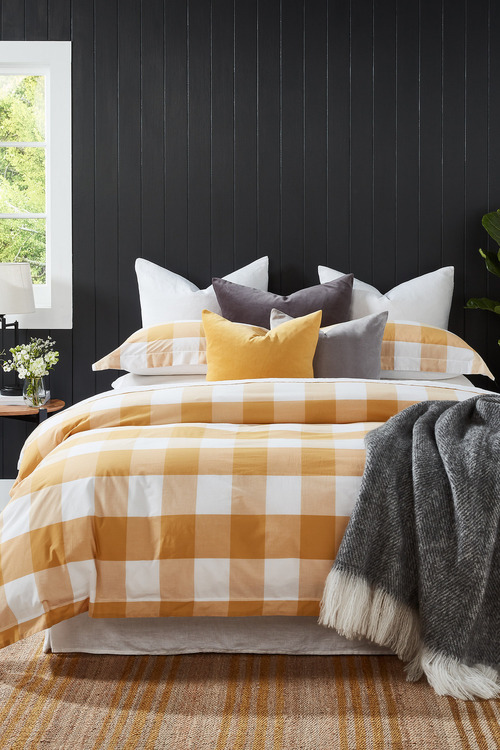 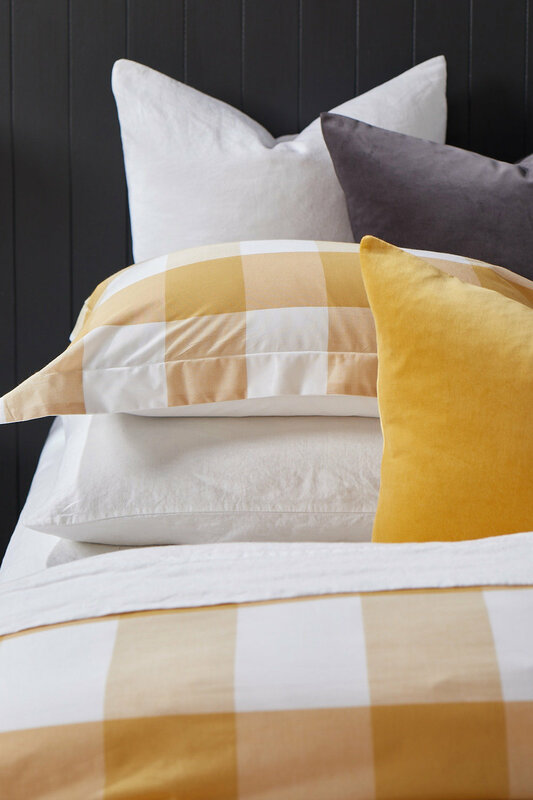 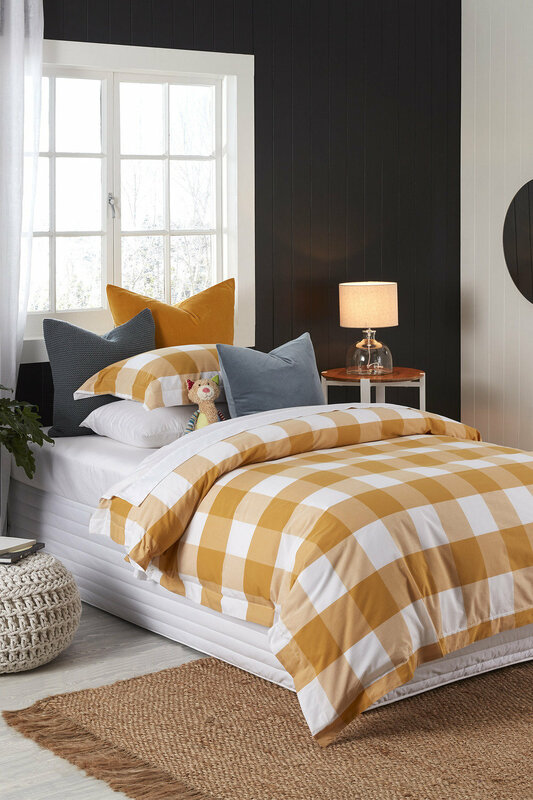 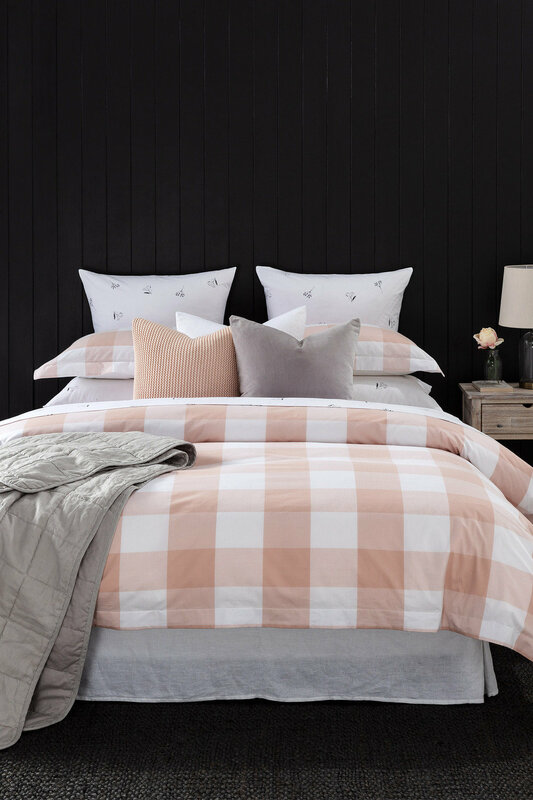 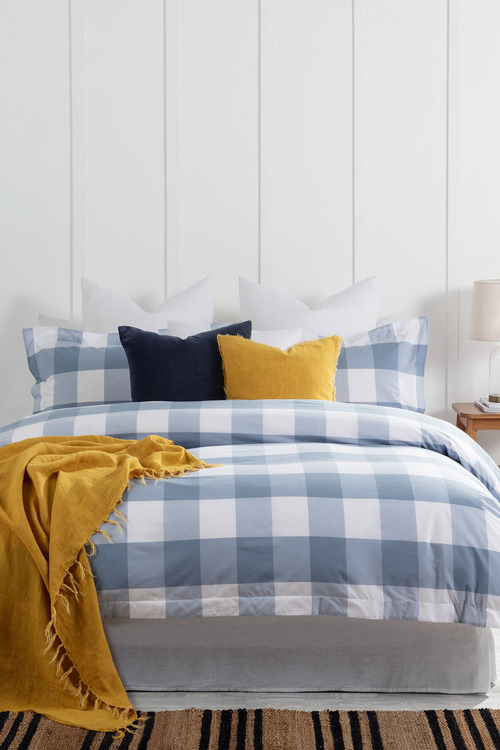 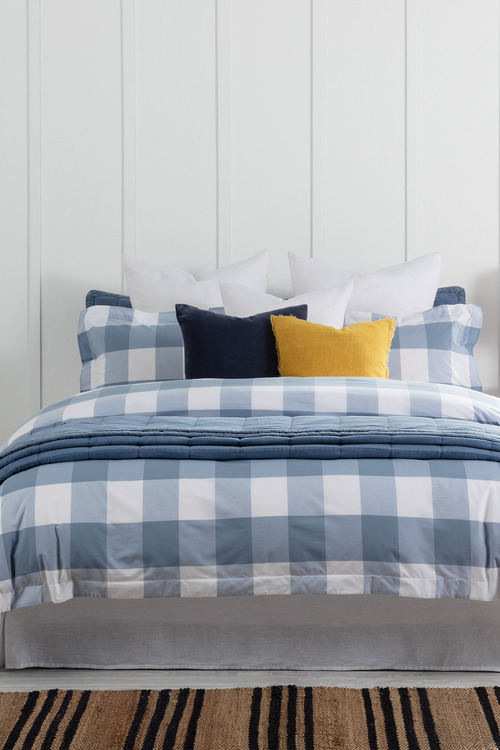 Inspired by timeless trends and traditional style, the Vichy Duvet Cover Set is a contemporary take on country-chic. 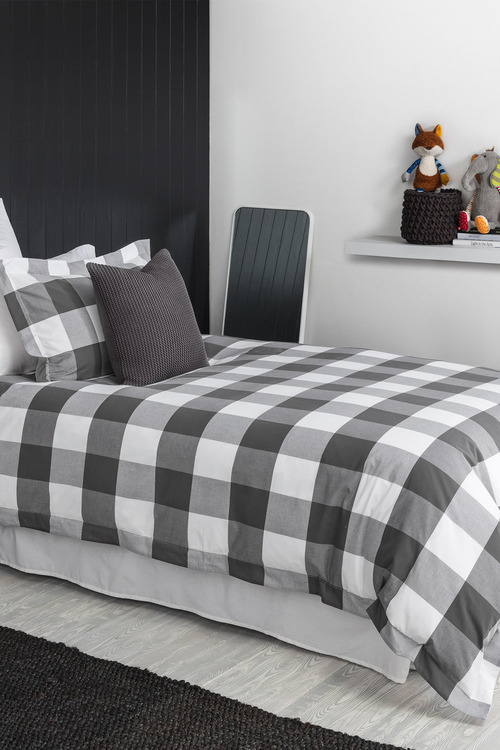 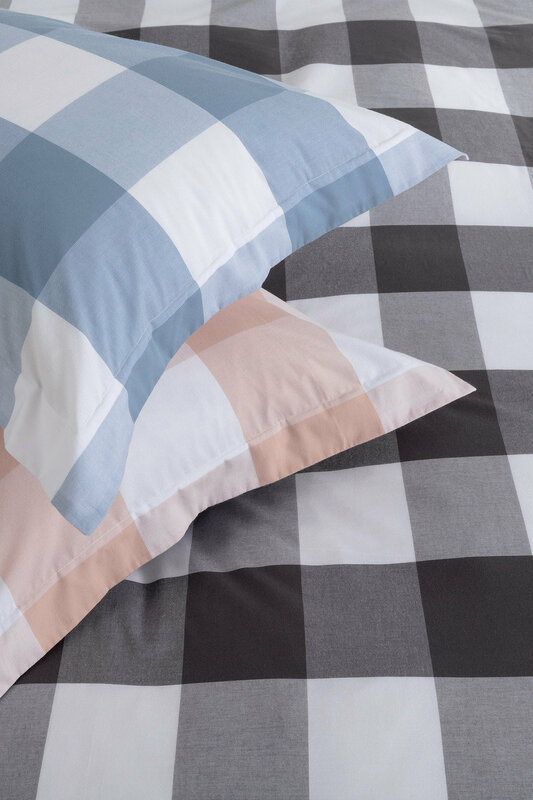 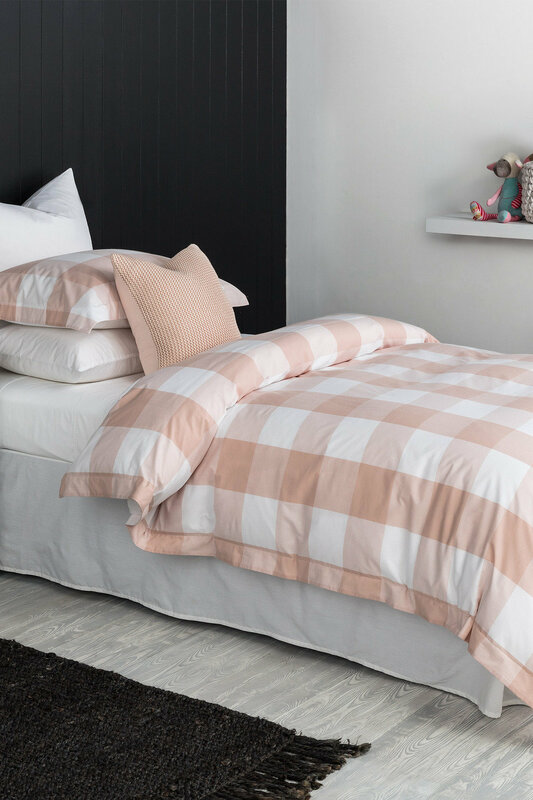 Perfectly matched with modern interior themes, this set will have you sleeping in style. It's crafted with a quality cotton, making this set easy to care for, durable and breathable - perfect for regular use throughout the year. 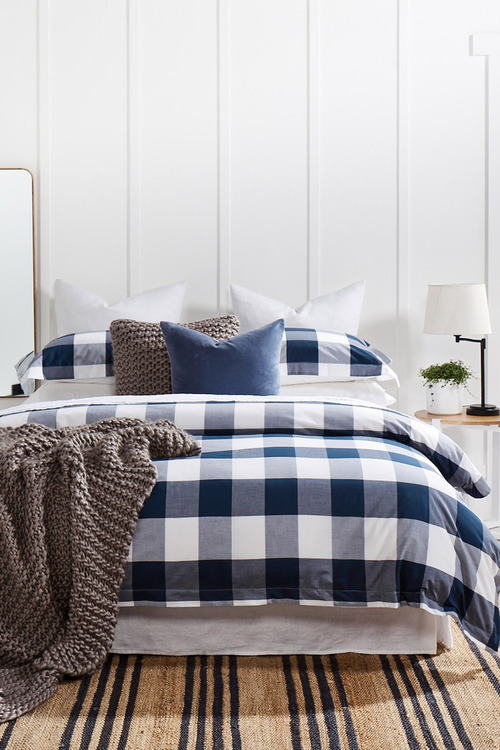 Pair it with neutral or light-toned accessories.